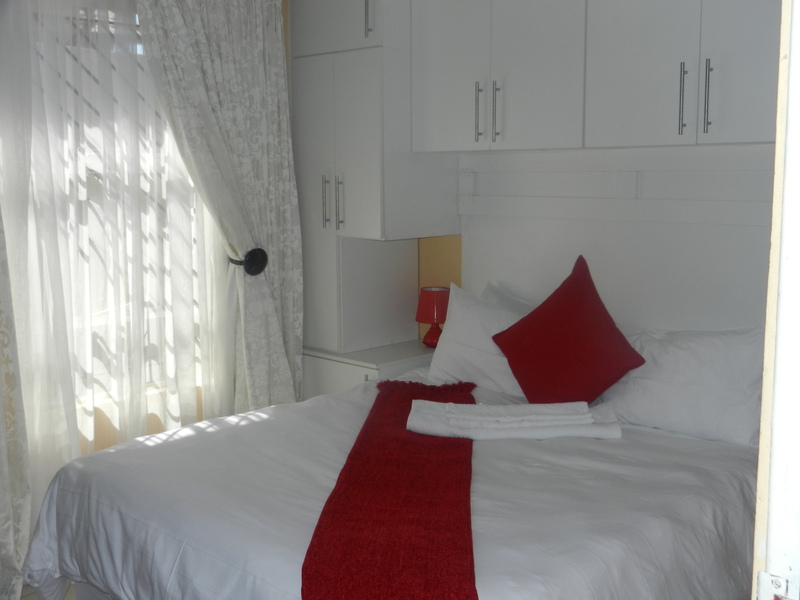 This comfortable affordable guest house welcomes all international travellers, business executives and holidaymakers. 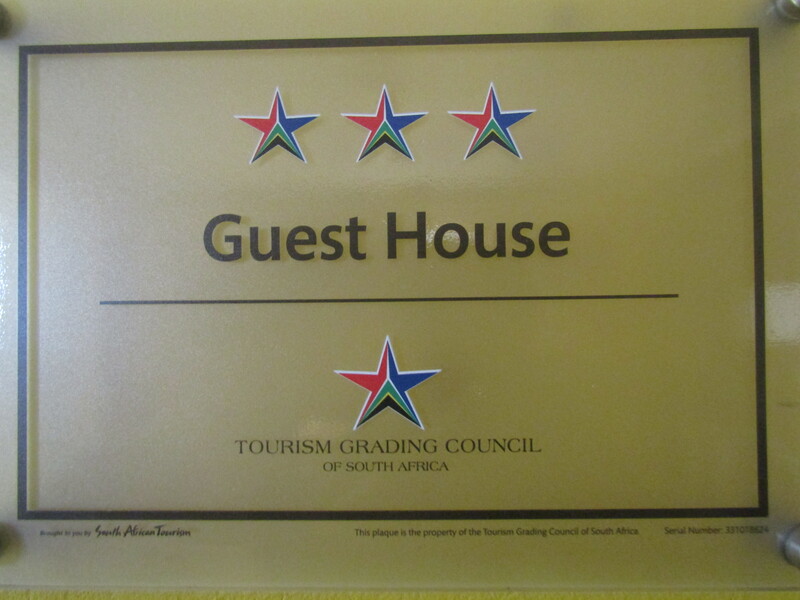 Our warm hospitality and personal service creates a home away from home. 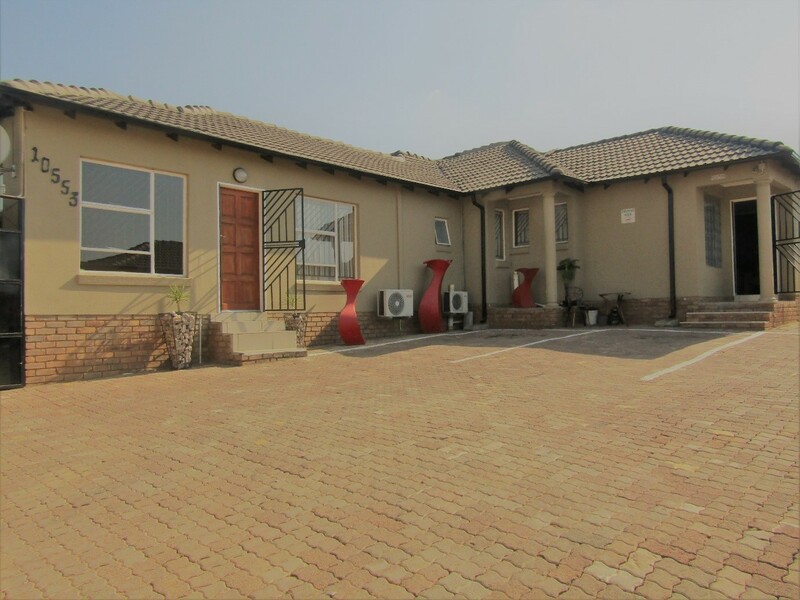 We offer accommodation to suit the requirements of many different guests.The lodge is a beautiful house with ceramic floors in all rooms, with crisp white linen and individually decorated in a warm uncluttered style. 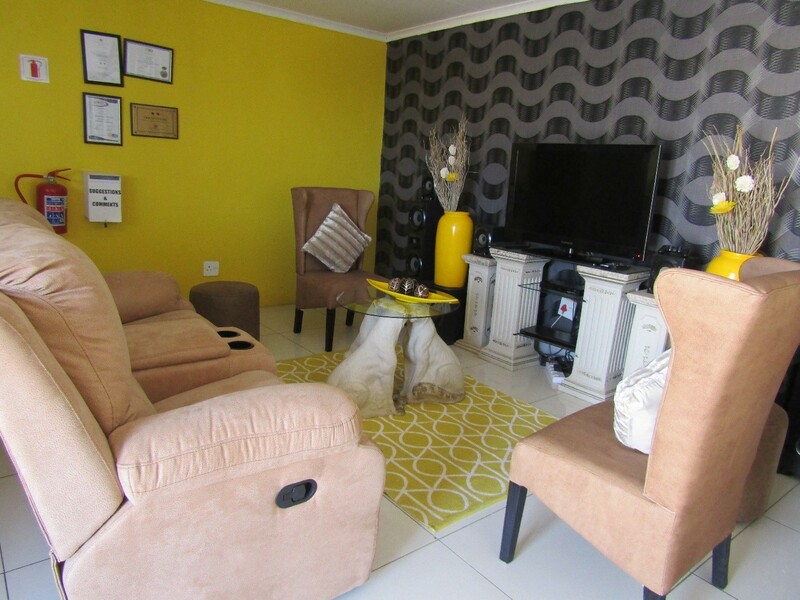 Our lodging accommodation is designed to comfort you and uplift your spirits throughout your visit.Our rooms are equipped with air conditioners, TV’s, en-suite, hair dryer and comfortable guest TV lounge and a cocktail bar. There is also a laundry service and a secure covered off street parking.Breakfast is served in our sunny dinning room, and Dinner can be provided in the room by prior arrangement only.